Enjoy working in a scenic and positive atmosphere across the street from the city park, downtown Paso Robles! 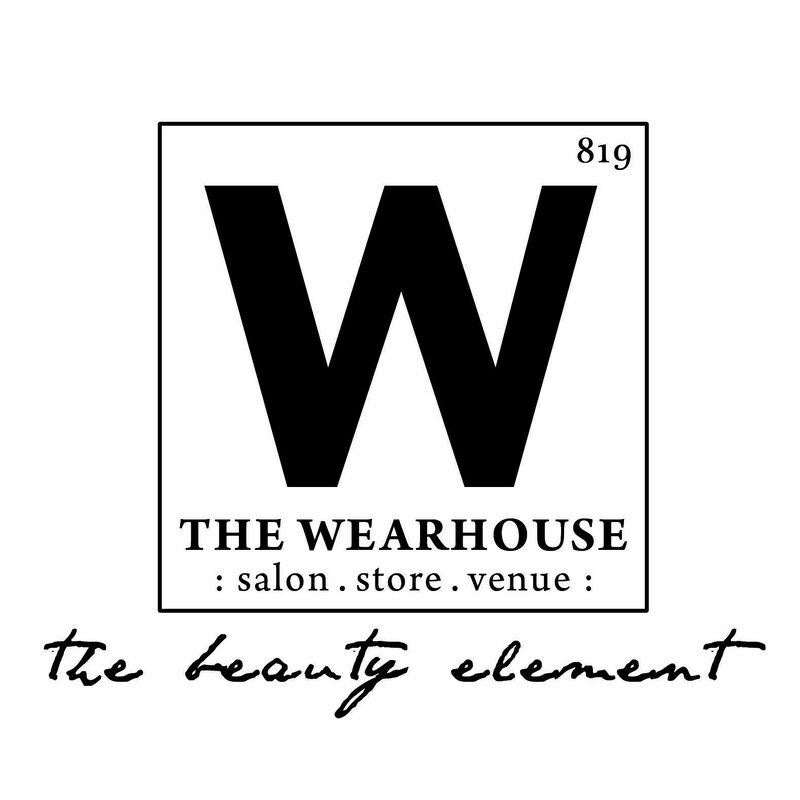 Be a team member for The Wearhouse – A Hammer Salon! 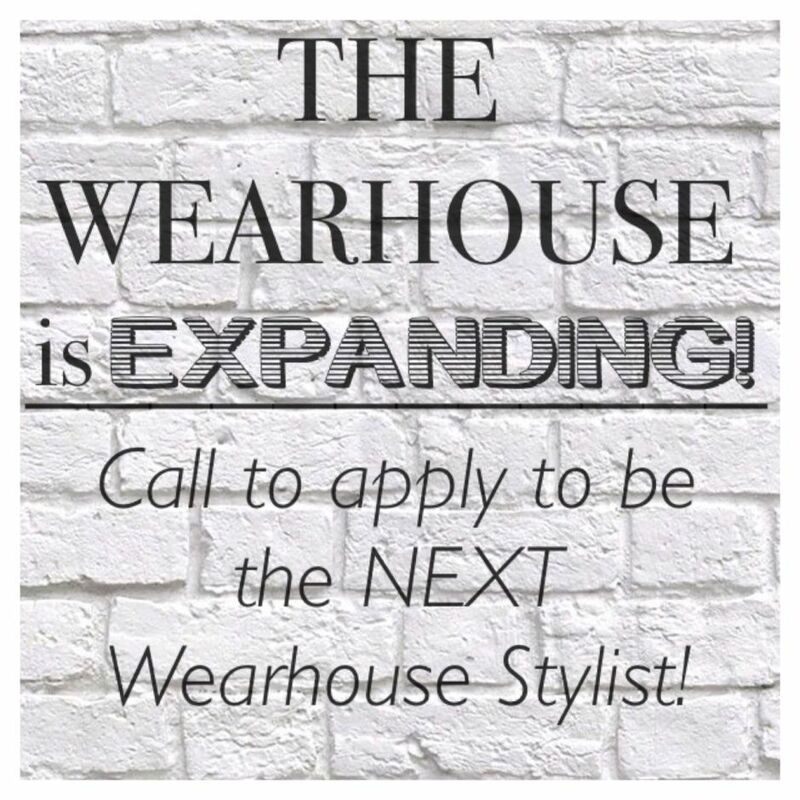 We are a Davines workspace, wanting to expand our team! Recieve towel service, styling & back bar products, continuing education, advertising, client beverages, free Wi-fi, access to online programming(booking), & credit card machines. Our salon currently offers Hair, Hair Extensions, Nails, & Xtreme Lash-Eyelash Extensions. Come visit us at 819 12th St, Paso Robles to view the available booth!